You had a really slick idea. You wrote this TCP server that accepts socket connections and it runs on an Android device! You’ve been testing it all day and debugging it until it was bullet proof. You arrive home ready to test the last 4 liner modification you made just before leaving the office when you realize you left your device in the office! No worries, fire up the emulator and connect the test client on your mac to…? You test client expects an IP address and a port! Hi, I’m Cliff. You’re here because you left your Android phone on your desk underneath the 5oz bag of Lays BBQ chips. I’m here to give you some brief info on how to get your emulated Droid talking TCP to its host environment via a telnet session and a redirect command. To undo the change when you are done. There are various other things you can do with the emulator console. 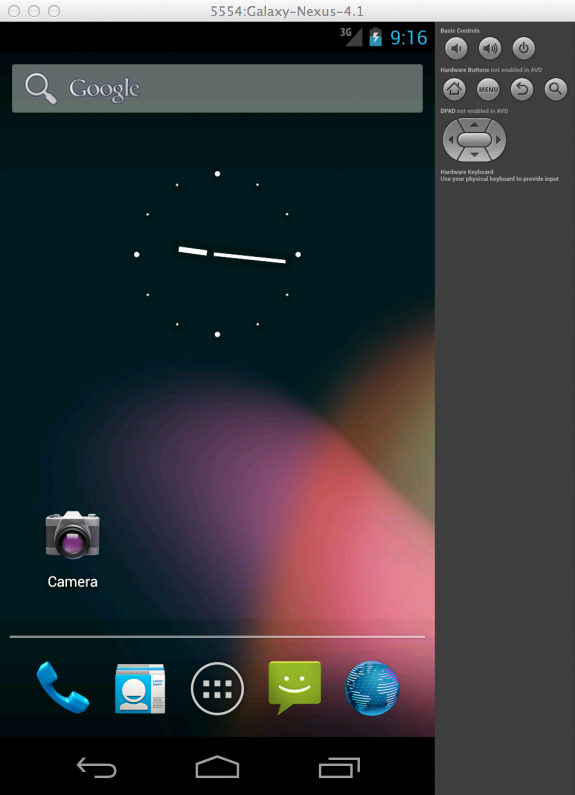 For more info see the Android developer docs on Using the Emulator Console.